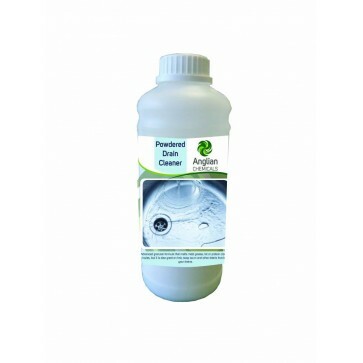 • A concentrated odour digestant and stain remover which contains special strains of enzyme producing bacteria which digest degrade and eliminate malodours. 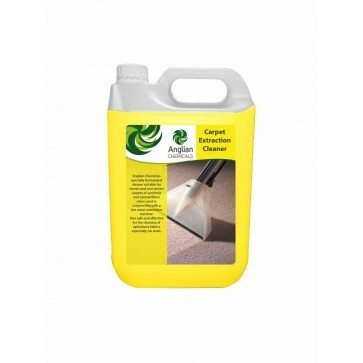 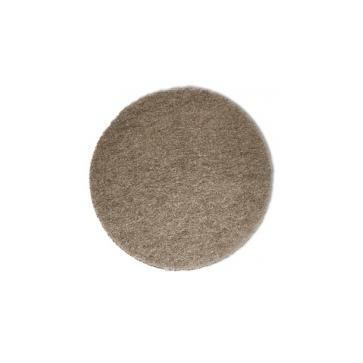 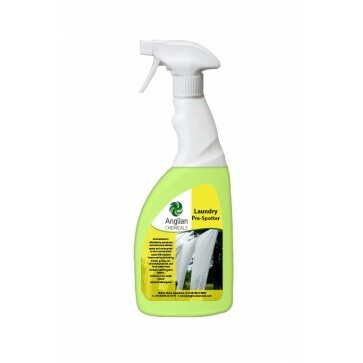 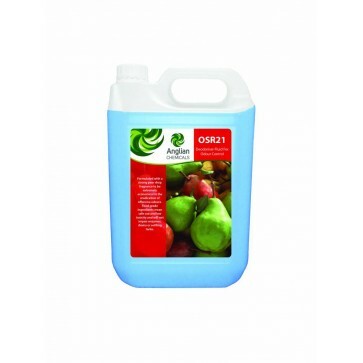 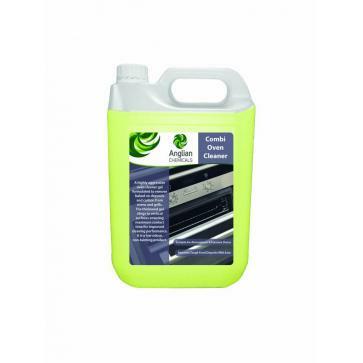 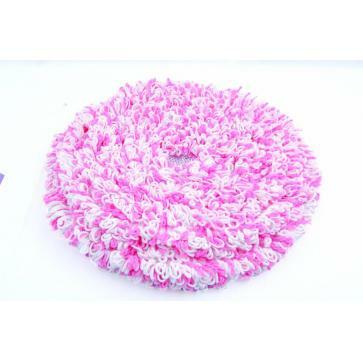 • A universal product which contains no harsh chemicals and is great on carpets, upholstery and hard surfaces. 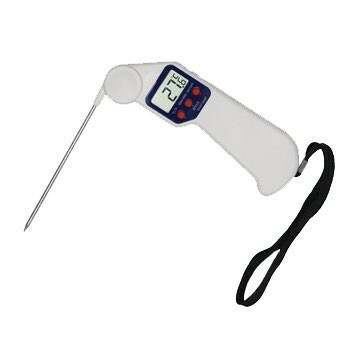 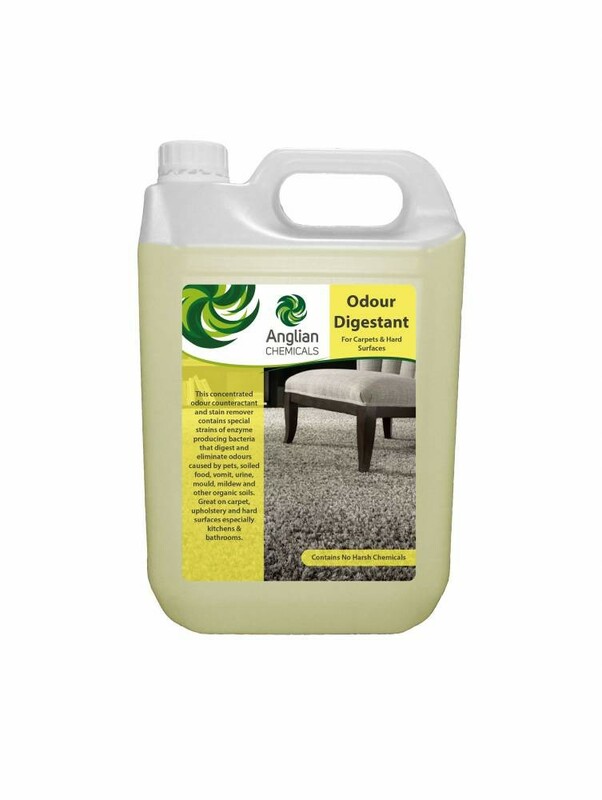 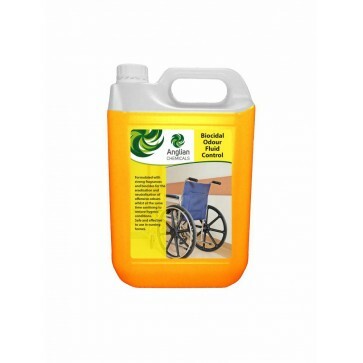 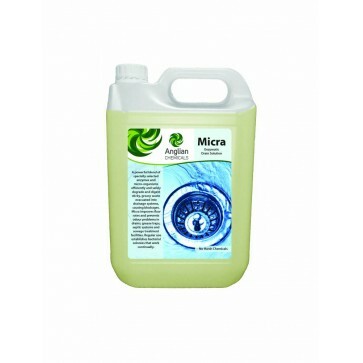 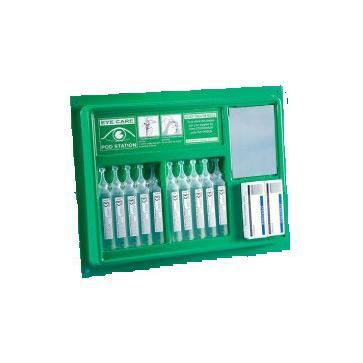 • Deals with uric scale and urine odours, pet odours, spoiled food odours, mould, mildew and other organic soils.